51 unit apartment building in Campbell River moving forward. 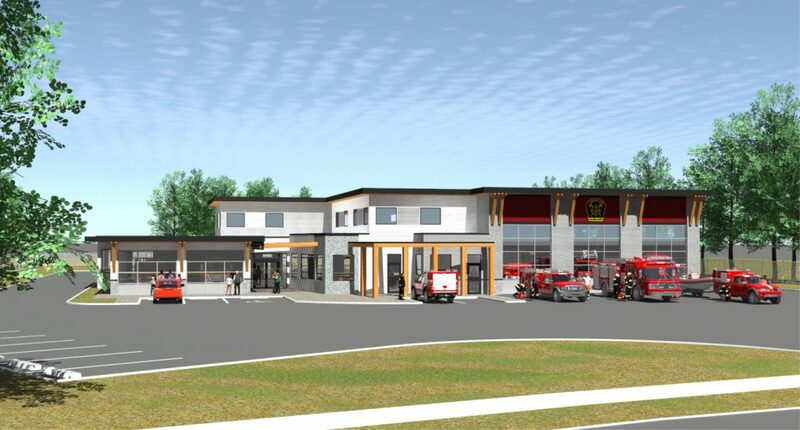 The Village of Cumberland has approved a detailed design for a new Fire Hall. The design team will move forward with the preparation of the building permit package and tender ready construction documents. The total budget for the project has been set at $4 Million. 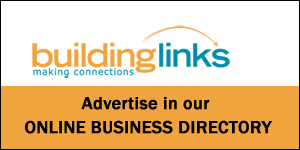 AFC Construction Ltd. is seeking bids from all sub-trades for a combined commercial and residential project in Ucluelet. The building includes eight residential units with commercial space on the main floor. See the tender section for more information. A new 51 unit apartment building in Campbell River has received first and second readings. The four-storey building will include a mix of micro-studios, one and two bedroom apartments.